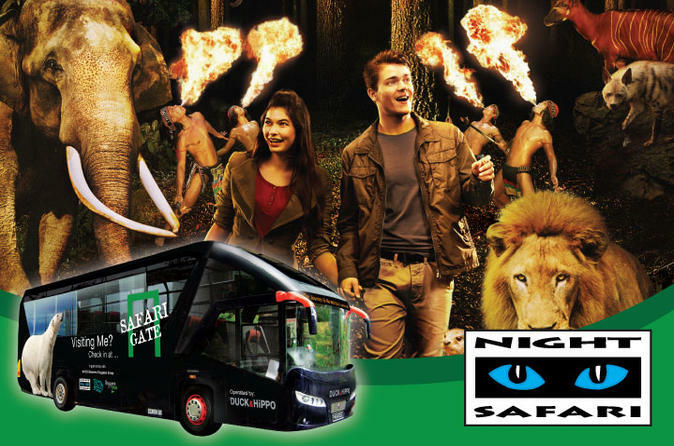 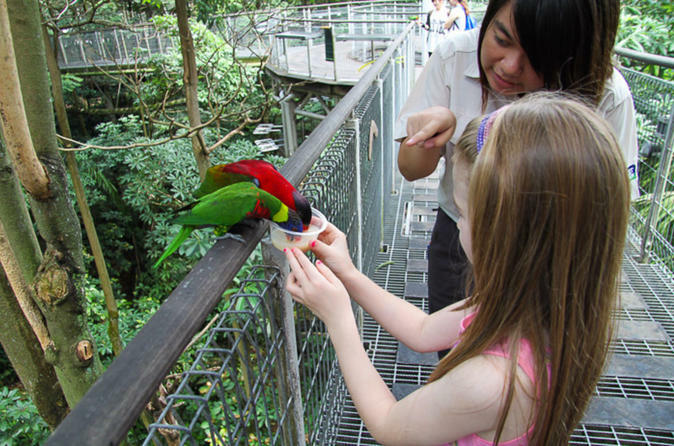 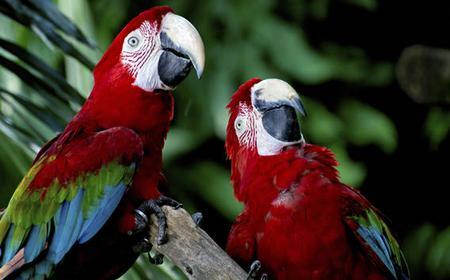 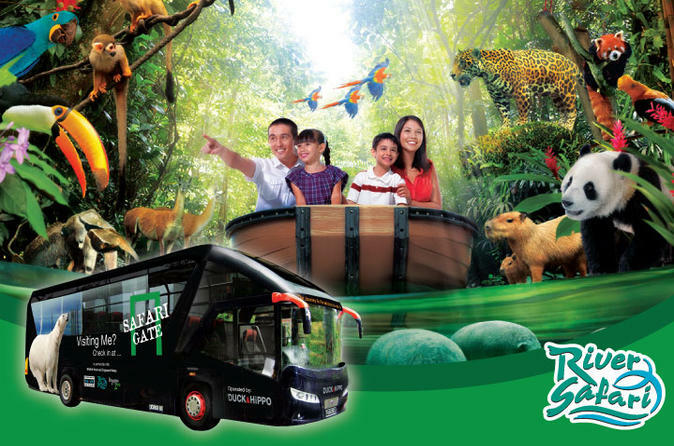 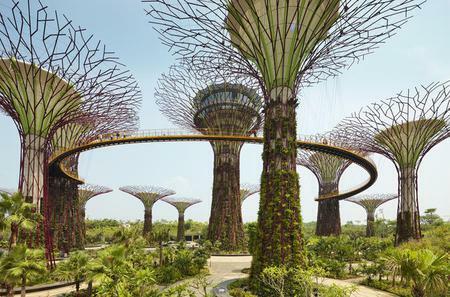 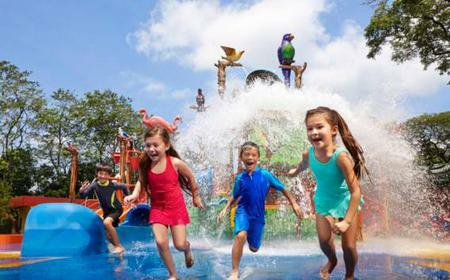 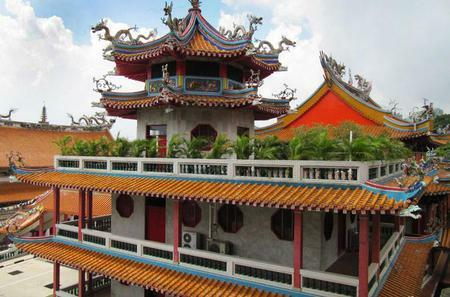 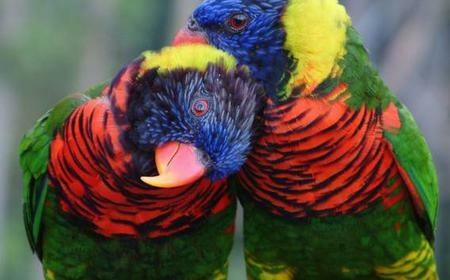 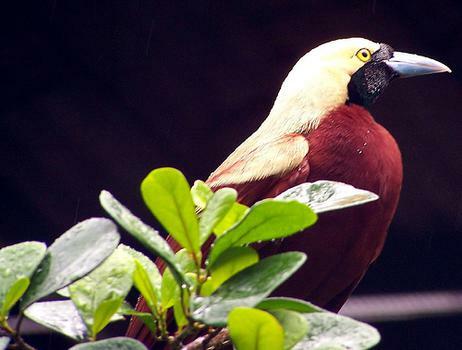 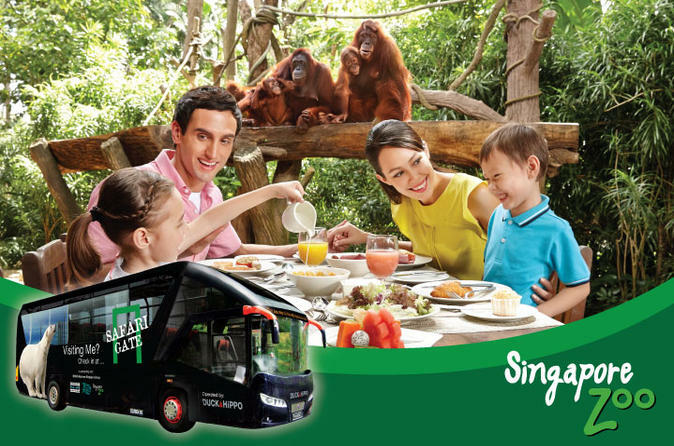 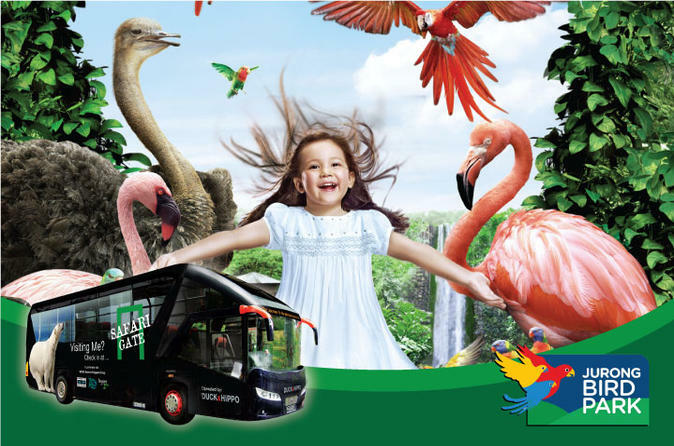 Jurong is the world's largest bird park in terms of number of birds, and with over 8000 birds covering 600 species, it is a paradise for bird lovers and ornithologists. 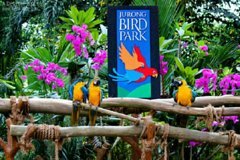 Jurong is the world's largest bird park in terms of number of birds, and with over 8000 birds covering 600 species, it is a paradise for bird lovers and ornithologists. 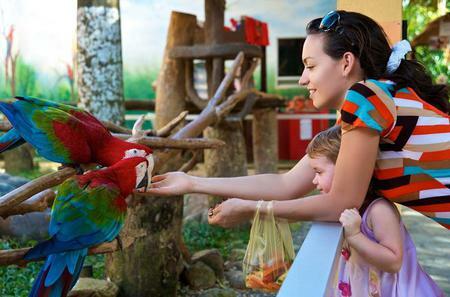 The sprawling free flight aviaries offer natural environs for the birds, and as part of the tour, you can feed lories at the Lory Loft. 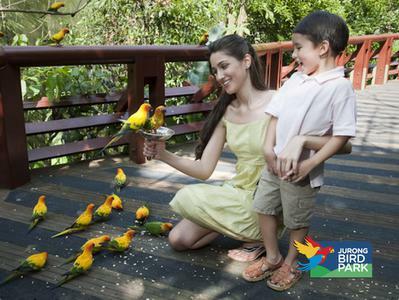 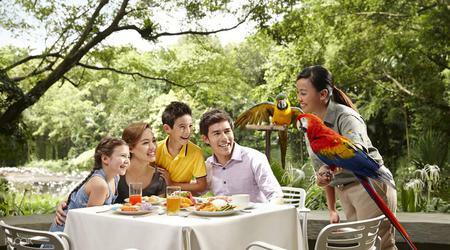 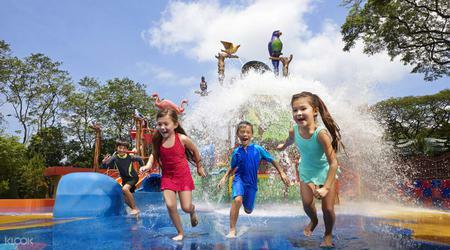 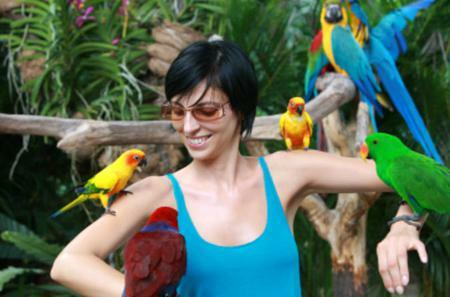 There are bird shows as well, as well as panorail rides.